I had to binge watch all the episodes. The drama, the characters and the pathos of life was reflected in all its pain, glory and unfailing unfairness. Rarely does a television drama bring so much to the viewer to ponder, to agonize over and to reflect. 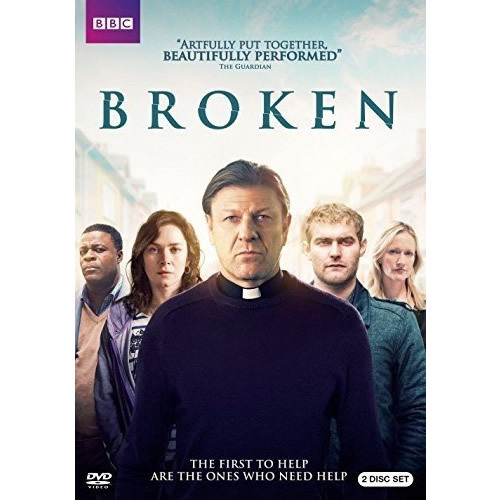 Well done Broken and to all the amazing actresses and actors who brought it alive. Thank you all. Compelling story lines and great acting. This is Sean Bean at his best! He displays a roller coaster of emotions and does it superbly. Loved all the different relationships and the interaction between the characters. Praying there’ll be Season 2. I am reviewing the cinematography and acting, which is outstanding. The storyline is about the “human struggle” in a northern English city. The main character is Roman Catholic Priest who also has struggles of his own. The story contains a great deal of tragedy and covers serious moral and ethical decisions. This may not appeal to everyone.